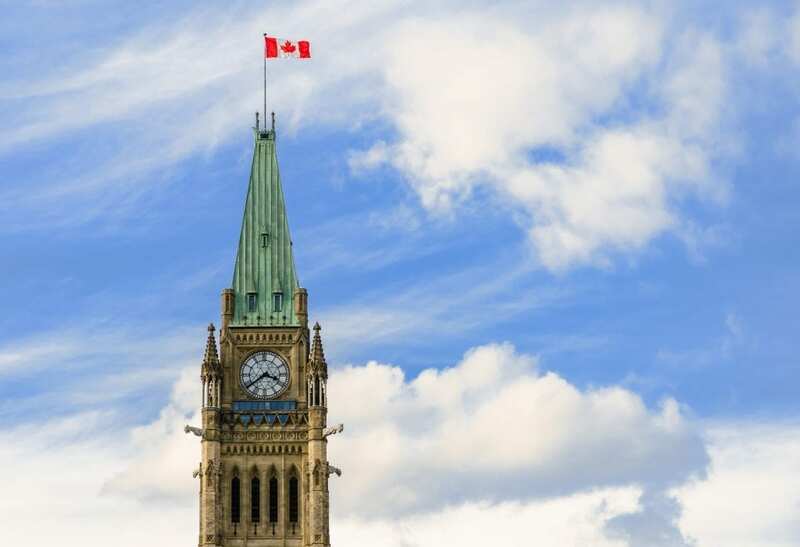 Most Islanders have heard of the Island Regulatory and Appeals Commission because they’re responsible for regulating gasoline prices, car insurance rates, and electricity rates on PEI. So they play a direct role in many people’s lives whether they are aware of it or not. 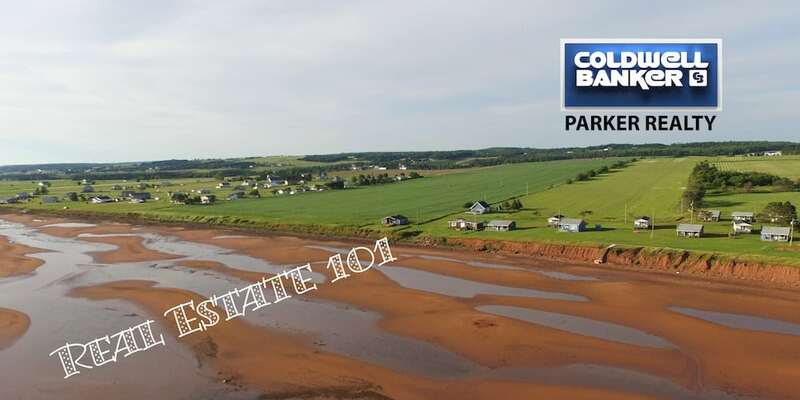 However, they are important in certain areas of real estate as well because they administer land ownership regulation on PEI. 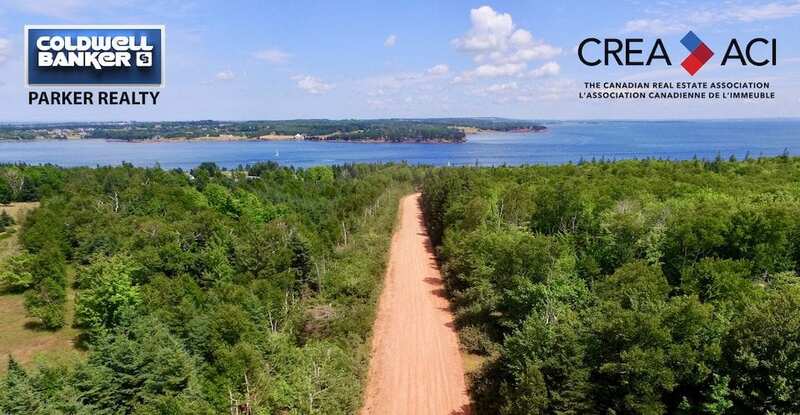 This is usually not a factor for most residential transactions in real estate on Prince Edward Island, but the Lands Protection Act sometimes has special requirements especially for people who “Come From Away” and are non-residents of the province who wish to buy land here. 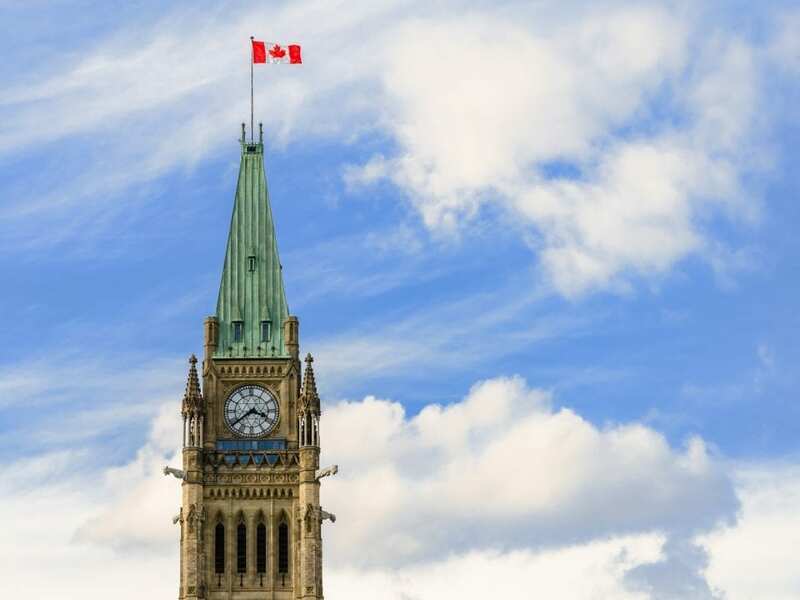 It can be quite complicated to navigate these special regulations but your REALTOR® can obtain advice on how best to navigate these particular rules. More information about IRAC can be found on their site, but when it comes to your real estate transaction, one of our REALTORS® will be able to let you know if IRAC will need to be involved in any way!